Miltina A. Gavia, is a licensed attorney admitted to practice law before Indiana courts, the United States District Courts for the Northern and Southern Districts of Indiana, Ohio courts, United States District Court for the Southern District of Ohio, and the United States Court of Appeals for the Sixth Circuit. Ms. Gavia is a former Barnes & Thornburg, LLP, staff attorney in the firm’s Intellectual Property Department. 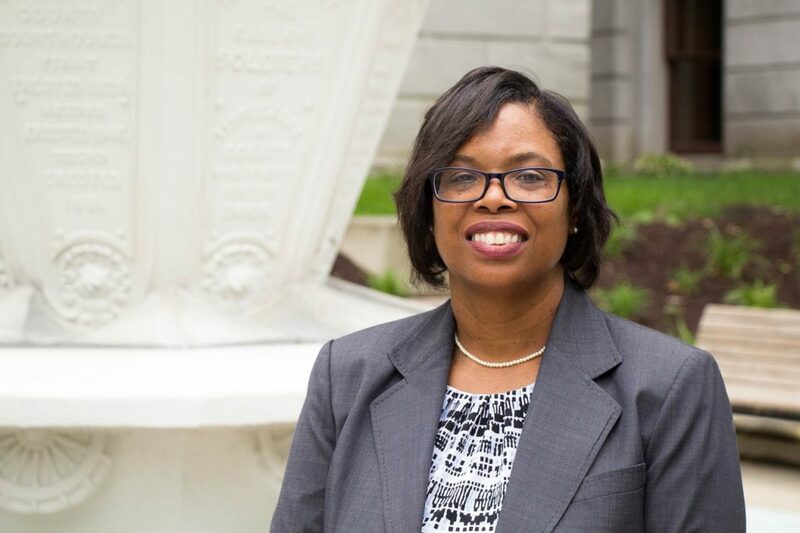 Prior to joining Barnes & Thornburg, LLP, Ms. Gavia worked as a Deputy Attorney General for the State of Indiana. 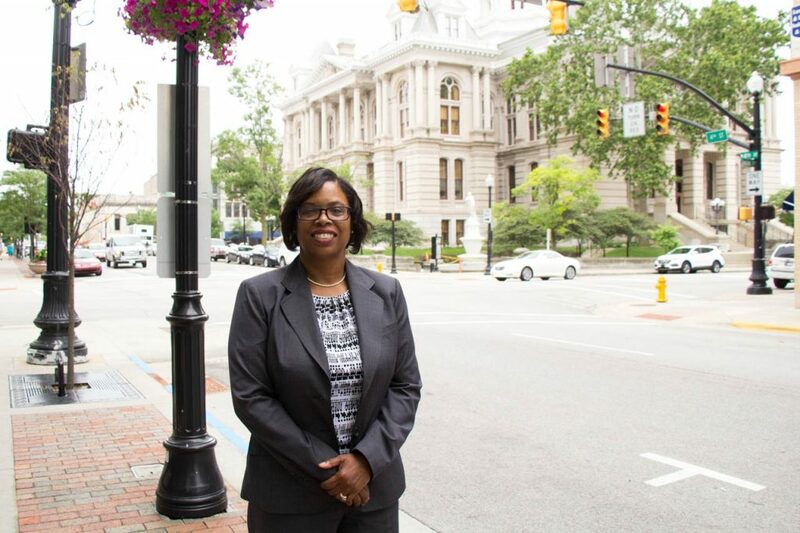 Before returning to Indiana, Miltina served as an Assistant Attorney General for the State of Ohio and has also worked in the private sector drafting and negotiating agreements for Nationwide Mutual Insurance Company, Columbus Ohio. Ms. Gavia currently serves on the Marion County Community Corrections Board, and is a former board member of the Neighborhood Christian Legal Clinic. Miltina is a member of the Indiana State Bar Association, the Tippecanoe and Indianapolis Bar Associations. She is a member of Alpha Kappa Alpha Sorority, Inc. and a member of Eastern Star Church. In her spare time she enjoys traveling, spending time with her husband David and two daughters. Ms. Gavia joined the law firm of Fehrenbach Taylor on June 19, 2018. Her primary area of practice is Family Law.  Indiana University Maurer School of Law-Bloomington, J.D.